It’s widely agreed on in the design industry that professionals prefer to stick to what they do best. For architects, that’s designing buildings, for structural engineers that’s engineering/designing a safe and efficient structure, and for contractors that is building. In a perfect world, this would be enough to get a high-quality residential home through the three main phases. But what we have found, and what we have based our comprehensive business model on, is the need for architects and contractors to have clear communication and a network of reliable professionals throughout the structural engineering process. While Design Everest hosts a team of licensed and experienced structural engineers who work alongside architects and contractors, we wanted to go one step further and really hone in on the perfect architect, engineer, and contractor relationship – resulting in an all-inclusive experience complete with customer service and project management to ensure a smooth and timely experience with our team of structural engineers. Our goal is to foster an environment where our structural engineers could focus on the work they love most while also guaranteeing industry partners, such as architects and contractors, that communication is only a phone call away. We are pleased with the outcome and have actually seen more positive effects than we had anticipated, ultimately creating a better structural engineering service for everyone involved. Each client of ours is assigned a Customer Service Manager (CSM) and Project Manager. Together these two keep our clients updated on every step of the design process, aiding in the success of your project as well as facilitating communication between your team and the structural engineer, ensuring the whole process is completed on-time and on-budget. Both our industry partners and structural engineers enjoy this benefit. 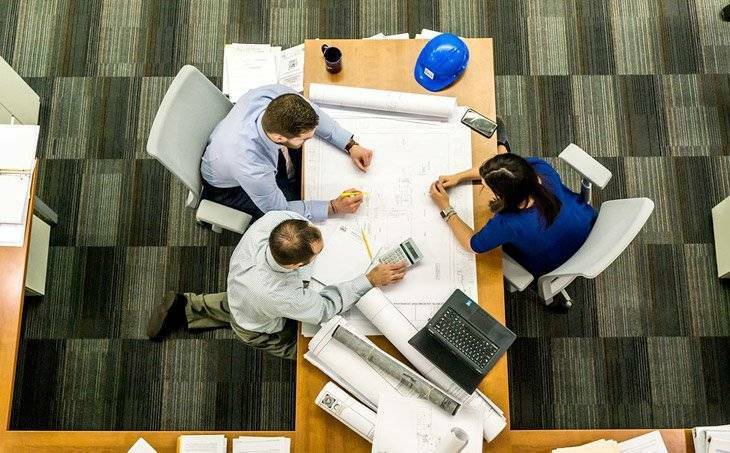 With the engineer spending less time on business and more time on engineering work, this frees them up to focus more on their projects, which helps architects and contractors with their turnaround times. We have a full team of highly trained and experienced professional engineers and strict time management procedures. 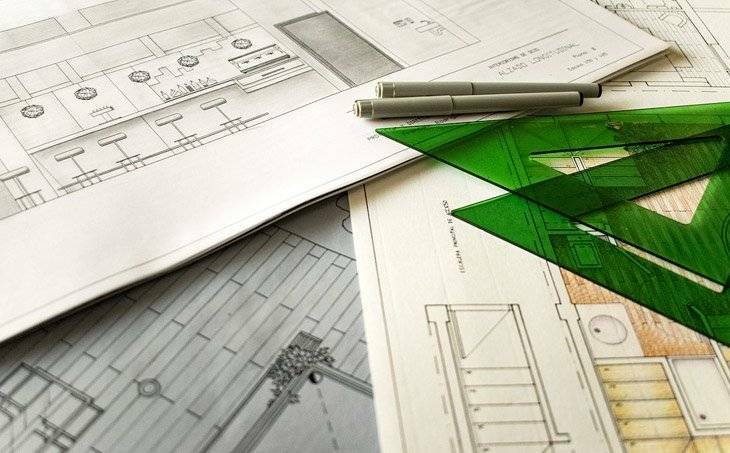 Most of our projects are completed within 2 to 3 weeks and our team is always ready to start a new project, creating lower processing times for architects and contractors. With both a Customer Service Manager and Project Manager, any and all work goes through a thorough series of checks and balances. Providing our clients with the utmost quality of structural engineering, project organization, and client satisfaction produces a high standard of quality with little room for error. We work with some of California’s most trained and experienced structural engineers; only partnering with licensed professionals that have a strong track record and work ethic. With our structural engineers focusing their attention solely on engineering, Design Everest is confident this is one of the key ingredients that fuels our high-quality work. Design Everest not only offers competitive prices, we avoid hidden fees by assessing a project cost in its totality. This means, when we quote your project, we will get the work done within that budget (assuming no major design changes take place). When considering our systems approach to structural engineering, we often provide a much better value that takes turnaround times, quality, experience, and customer satisfaction all into consideration. Next time you are approaching the structural engineering phase of your project, rest assured Design Everest will be there to guide you through each and every step! Does your home comply with the California standards of building code? 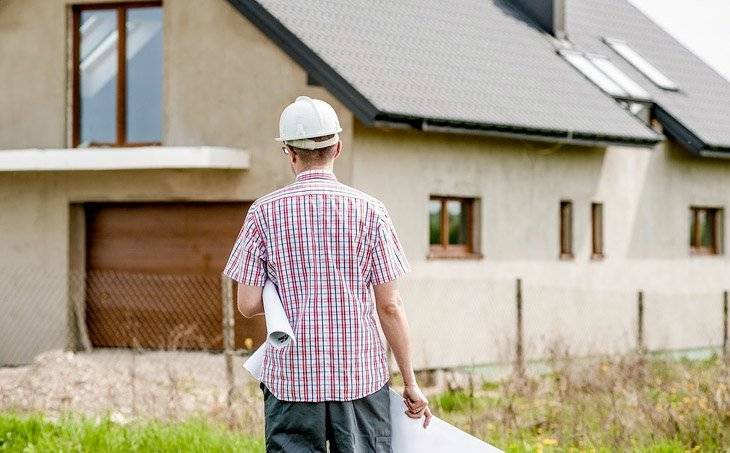 Find out the most common mistakes made during planning and construction. Civil Engineering - What Does It Cover? Adding Resale Value: Renovation Or Home Addition? Architects, Structural Engineers, & Contractors – What’s The Difference? How Useful is a Structural Engineer for Residential Construction? Home Inspection – Is a Structural Engineer Worth it? Start your engineering project with us today!